Following a game of high penalties minutes the FP/H Team aimed to rectify that start and they did just that! Josh Hampton came out with a blazing performance with 3 goals and 1 assist was the deciding factor for the 4-0 win against Mason/Edison/Hayfield. The team followed his lead with a whopping 48 shots on net! A good start to the season but can the FP/H team keep on shooting away against Robinson who was a tough team to beat last year? Stay Tuned for Friday night (Nov-2, 07:40 PM) at the PW Ice Center to see who comes out the victor. The FP/H team started the season off with a penalty laden game against West Springfield. A 5Min Major and multiple 5v3 situations along with a lot of 4v4 characterized the game. The tilt ended in a 3 - 3 tie with West Springfield scoring all of their goals on the Power Play while all of FP/H goals were 5v5. Overall good effort and an interesting start to the new season. 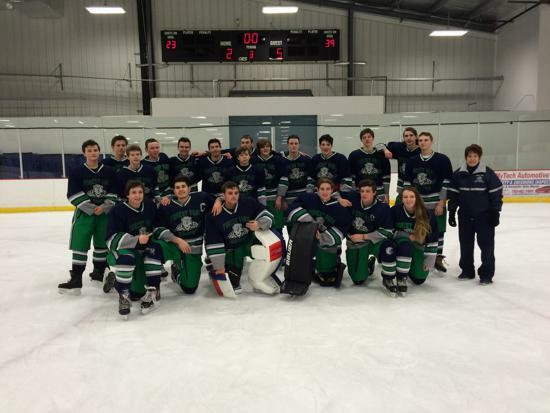 The Forest Park and Hylton Ice Hockey teams were early members of the NVHSL during the 2000's. The Hylton Bulldogs were one of the early NVSHL Power House teams winning the NVSHL Championship twice. 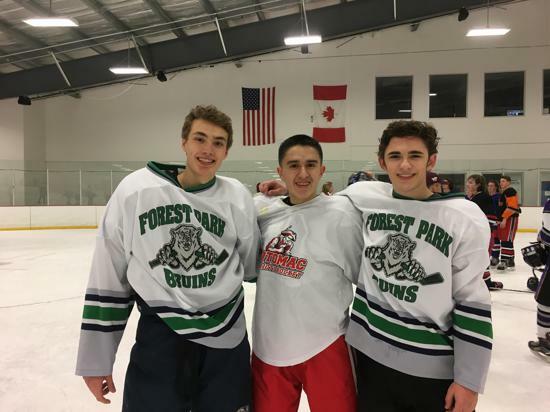 The Forest Park Bruins made it to the NVSHL Championship in 2009 but lost in overtime after getting into penalty trouble. With the expanding number of High Schools in PW County, both teams were forced to combine to effectively field a team. They made the jump to the CSHL with the inaugural season in 2014-2015. 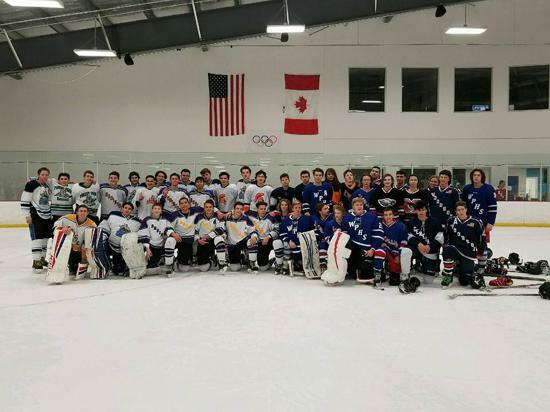 The team made it to the CSHL Championship game in 2016 but lost a heart breaking game after a controversial Major/Game Misconduct Penalty to one of the Team Captains.